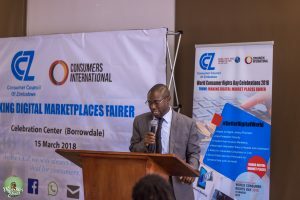 MAKING DIGITAL MARKET PLACES FAIRER: Celebrating World Consumer Rights Day 2018. 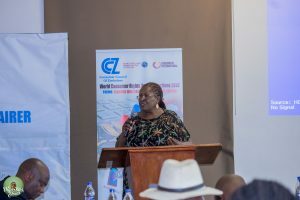 The Harare Celebrations began with welcome remarks by Ms. R. Siyachitema who is the CCZ Executive Director. She emphasised the need to strengthen the country’s consumer protection framework within the context of a fast evolving digital space. Engineer S.M. 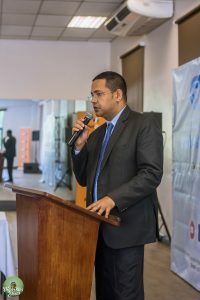 Kundishora, who is the Permanent Secretary in the Ministry of Information Communication Technology and Cyber Security, gave the keynote address. In it he emphasised Government’s commitment to ensuring consumer protection in the digital world. 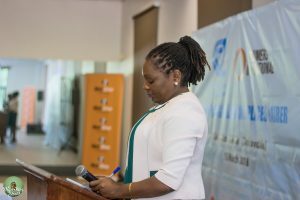 The POTRAZ presentation showed how the Regulator is actively working to safeguard consumer rights in the telecommunications sector. As such, POTRAZ is actively conducting consumer awareness programmes around the country to ensure a more knowledgeable consumer, who is conscious of his or her rights. 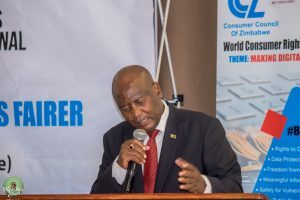 The presentation by the RBZ underscored the fact that regulators in the financial services sector are working together in order to create a safe and secure digital financial services environment. Significant efforts are also being undertaken by the RBZ in terms of financial inclusion and financial literacy with the objective of making alternative payment solutions more accessible in remote parts of the country. Econet Wireless and Telecel were given an opportunity to discuss ways in which they are making digital market places fairer. Both MNOs expressed a commitment to protecting consumers from exploitation. The panel discussions showed the extent to which consumers are generally not satisfied with service providers within the digital market space. As such more still needs to be done to enhance the consumer protection framework in the local ICT sector. 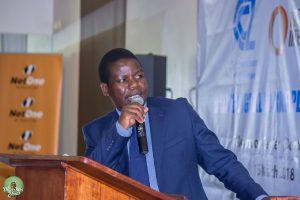 It was agreed that consumer advocacy forums needed to be strengthened as part of bringing service providers and other stakeholders to account. Consumers are also eagerly awaiting the enactment of the Consumer Protection Bill, which is currently being considered by Cabinet. Once enacted, the consumer protection environment is Zimbabwe will be significantly transformed for the better. Feedback from some of the participants is that while that event was a success, more time is required to ensure discussions a done to the full. Others felt that service providers did not adequately address their questions and queries, but instead gave vague responses. A good number of the participants also suggested the need for regular meetings in order to strengthen the voice of the Zimbabwean consumer. 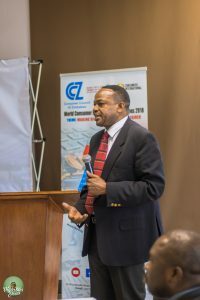 Mr. D. Muranda, the Reserve Bank of Zimbabwe. 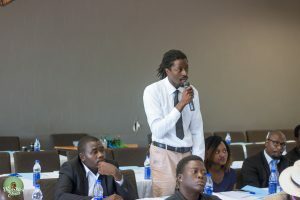 Mr. T. Maruza, a student at Harare Institute of Technology contributing to discussions at the Conference. Eng. S.M. Kundishora, Permanent Secretary, ICT and Cyber Security Ministry.